The RAT pedal has a long and detailed history, filled with plenty of lore and mystery to go around. 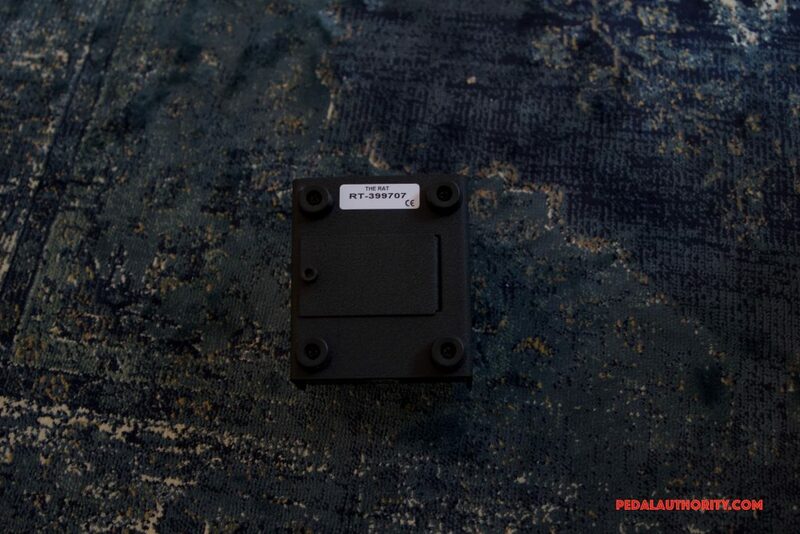 The original RAT pedal was created by Scott Burhnam in the basement (yes, there were actual rats down there) of Pro Co’s shop in Kalamazoo, Michigan in 1978. Since then the pedal has undergone several makeovers and is currently mass produced in China by Neutrik for Pro Co. 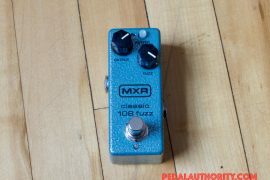 However, much of the original circuit remains the same, and the pedal is just as useful today as it was decades ago. As testament to the RAT’s versatility and reliability, consider that it has been used by Jeff Beck, James Hetfield, Kurt Cobain, Dave Grohl, Bill Frisell, David Gilmour, Sunn O))), Boris, Peter Buck, John Scofield, Joe Perry, Andy Summers, Melt-Banana, and Thom Yorke, amongst many, many others. Nuno Bettencourt has used a RAT for a long time now, and typically keeps it on all the time as he feels it adds a little extra mojo to his sound. For this article we got our hands on the RAT2, which is the current successor to the original RAT. 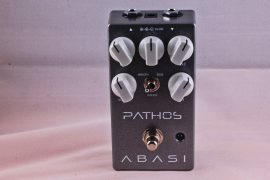 Cased in a dense, durable metal box, this pedal keeps things straightforward, with three knobs and one switch. One of the first things that one notices when trying one of these out is that the knobs make nearly full 360º rotations, and allow for very subtle tone shaping. 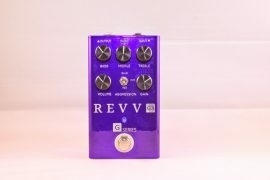 Technically, the RAT2 is a distortion pedal (meaning that it generates hard clipping, as opposed to the soft clipping that is generated by overdrive pedals), but its broad spectrum of intensity results in an ability to behave almost like an overdrive pedal at more conservative settings, and a full on fuzz pedal when cranked to the extreme. Perhaps this is one of the reasons that the RAT2 has graced so many pedal boards and recordings over the years. 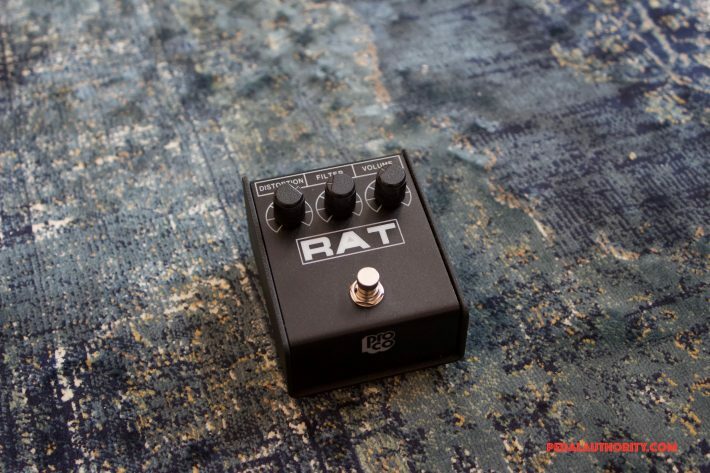 More than just a distortion pedal, the RAT2 has the ability to contribute many flavors of saturation to one’s sound. Regardless of how you choose to dial the knobs, something that stands out about the RAT2 is the level of presence and clarity that are maintained across the board. 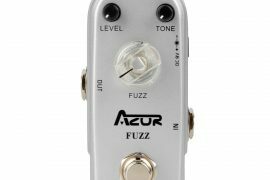 Even at some of its fuzziest settings, the RAT2 never sounds too compressed. Sonically, this is one of the greatest differences between the RAT2 and the Boss DS-1. The DS-1 is notorious for sounding increasingly compressed as the distortion knob is turned up. To some, this compression is a desired artifact, as it can round out single note leads, and contribute some of that thrashy, scooped quality to rhythm playing. 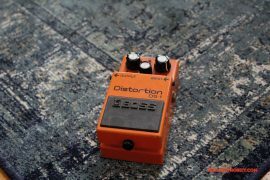 To others, this artifact is less than desirable, and to combat this issue with the DS-1, many people add an overdrive to their signal chain to get back some of those mids. 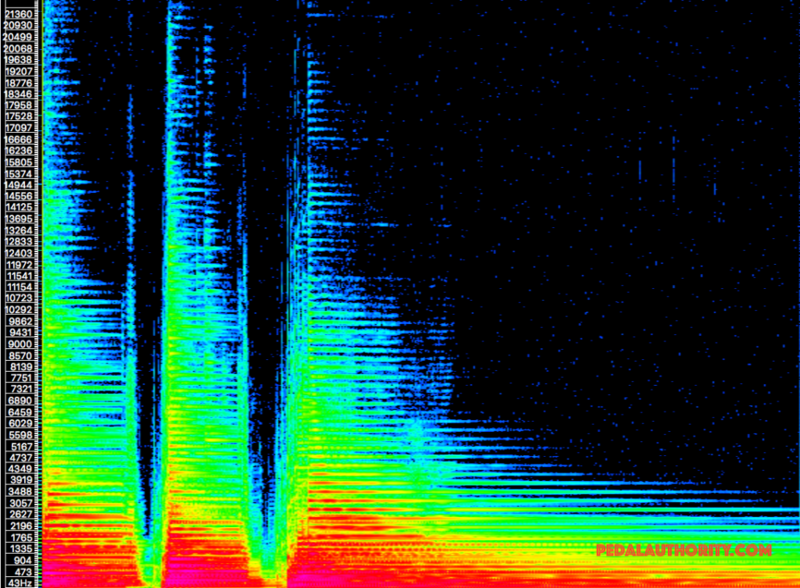 With the RAT2, none of this is an issue, as gain is added without squishing or scooping the original signal. You will have to decide for yourself if this is what you want, but know that this is one of the most fundamental sonic differences between the RAT2 and the DS-1. Recently, discussions have surfaced regarding Pro Co’s decision to change the opamp of the RAT2 pedal. The original RAT and RAT2 contained a Motorola LM308, while versions produced since about 2002 contain the Texas Instruments OP07DP. While the RAT2’s circuit is primarily constructed around the single opamp, the change does not seem to make that much of a difference, if any at all. However, like the DS-1, the RAT2 provides an excellent platform for modifications, and there exist a number of popular mods, many of which involve replacing the Texas Instruments opamp with a Motorola one. This can be done with relative ease, and at a low cost. As always, we recommend Brian Wampler’s excellent book on pedal modification if this type of thing suits you. There appears to be some signal loss across the board. 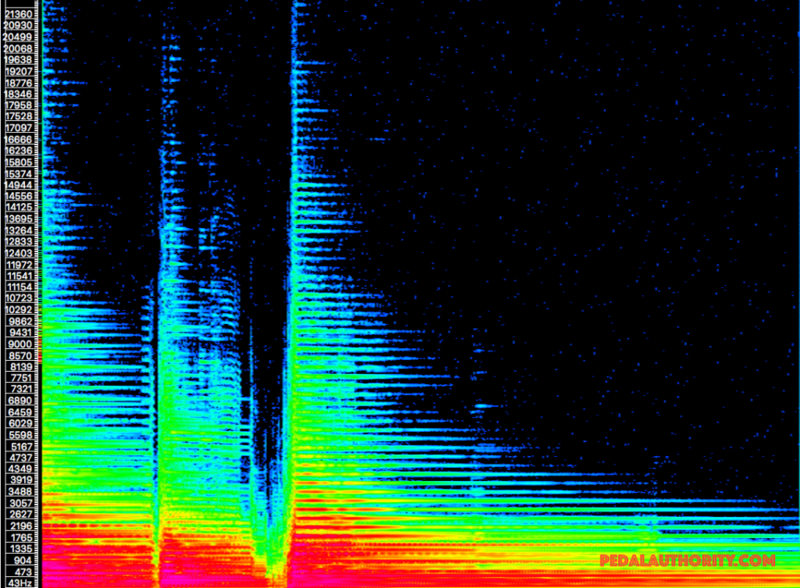 However no drastic gouging of frequencies. No harsh artifacts are added either, so in general the RAT plays nicely when added to a signal path. Saturation seems to be the name of the game here, with particular emphasis on the low-end and mids. 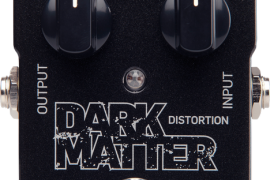 However, the intensity from ~1.8kHz to ~10.5kHz is something that sets the RAT2 apart from other distortion pedals, as discussed in the “Features” section of this review. 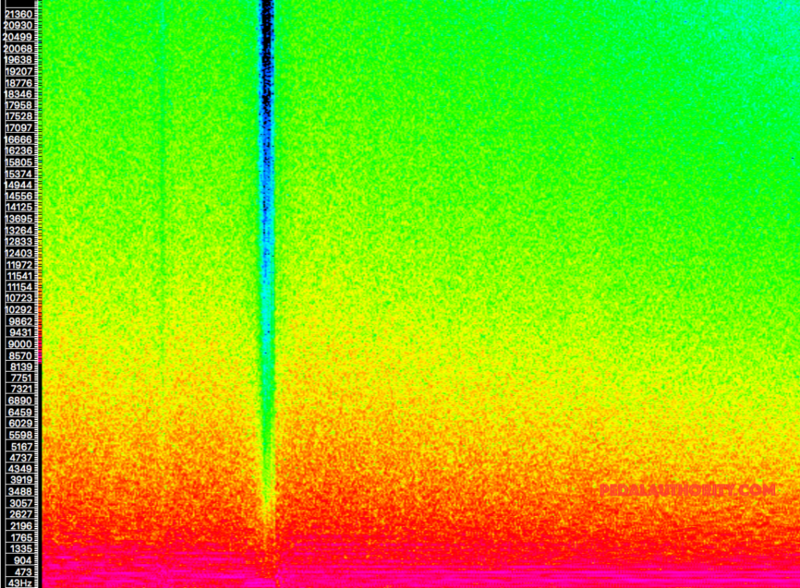 By leveling the saturation across this frequency range, many of the guitar’s characteristic frequencies are kept in balance with the rest, meaning that unlike some other distortion pedals, like the DS-1 (click here to view our spectrogram of the DS-1), the RAT2 does not sound as scooped. 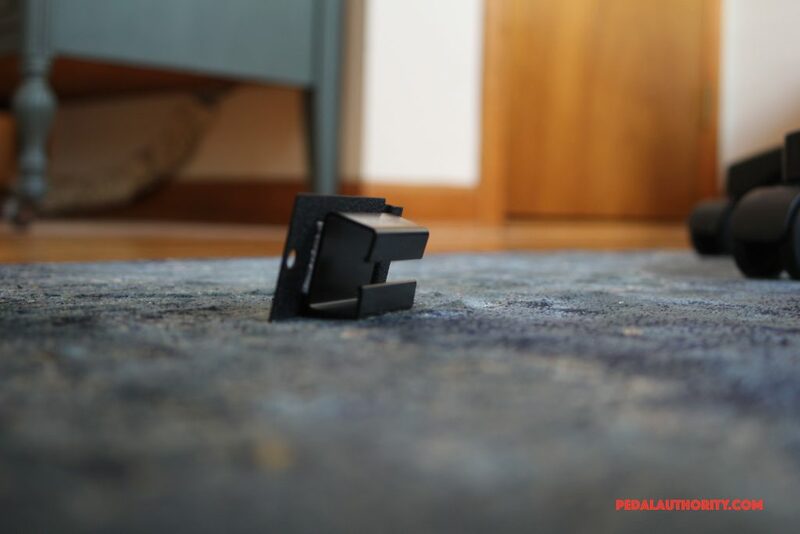 By taking the guitar’s natural frequency characteristics into consideration, the folks at ProCo have been able to construct a pedal that provides all of the saturation that one would expect from a distortion pedal, without fundamentally affecting the guitar’s frequency relativity. 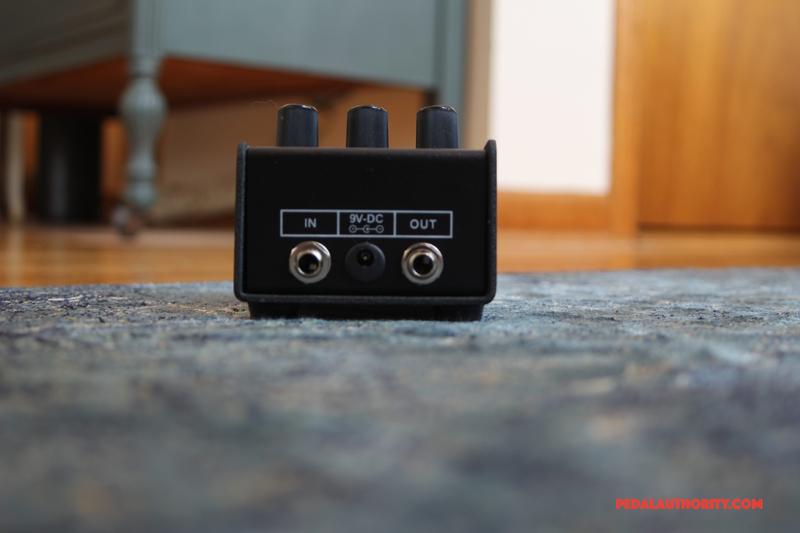 Perhaps the best thing about the RAT2 is that it is relatively inexpensive, which makes it a great option for someone who is just beginning to venture into the world of pedals, or for someone who thinks they might want to modify it in the future. Or, perhaps you’ve always wanted to see what all the fuss is about but have never gotten around to actually trying one out. 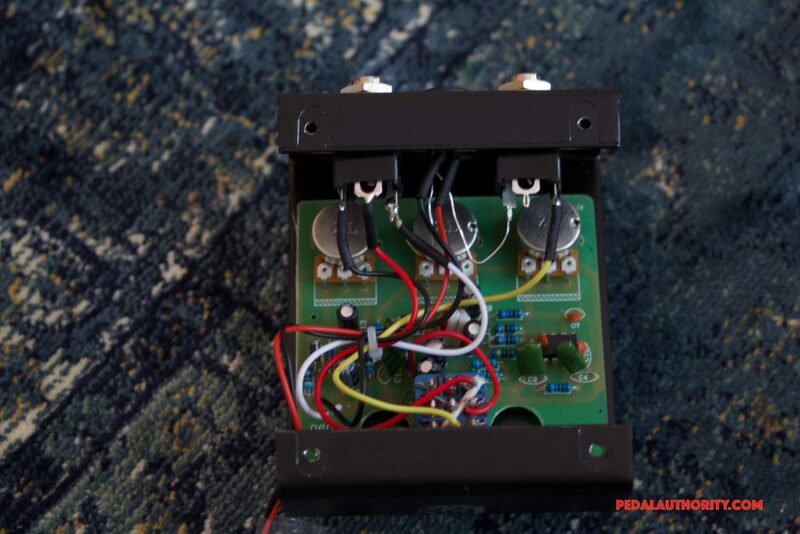 Take your time with this pedal, the controls may be simple but the knobs are sensitive, and when dialed in just right, this pedal rivals many boutique offerings.